After stumbling a little bit in episodes two and three, The Council comes back really strong in its final chapters, cementing it’s legacy as a great narrative journey that perfectly balances storytelling, puzzle solving and meaningful dialog choices in a tight adventure game. 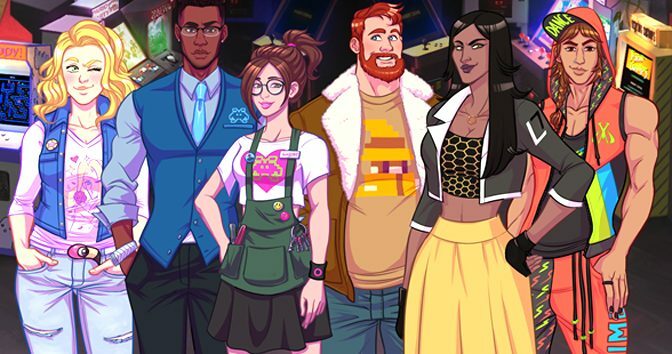 Arcade Spirits is a romantic visual novel set it a wonderful alternative history where the videogame crash of 1983 never happened, and the arcades of yesteryear never went out of style. You get to run your own arcade while trying to find true love. 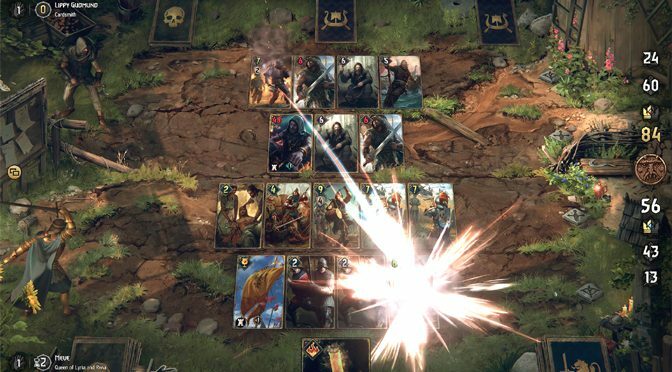 Thronebreaker: The Witcher Tales follows the Gwent card battling game from CD Projekt Red, giving us another glimpse into the world of the Witcher. 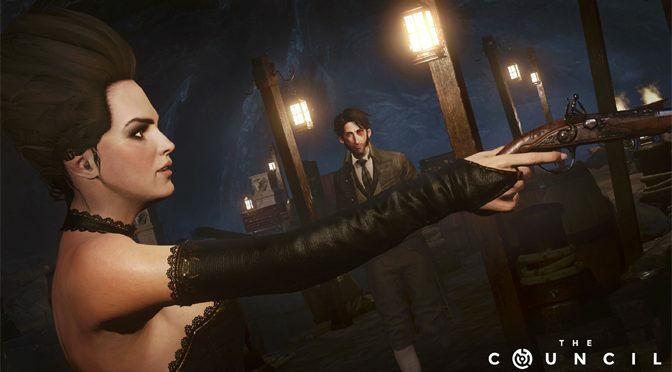 This time the game is a single player experience with a role-playing front end. But can it battle a very crowded card game market? Being trapped in dark water is a pretty common fear. 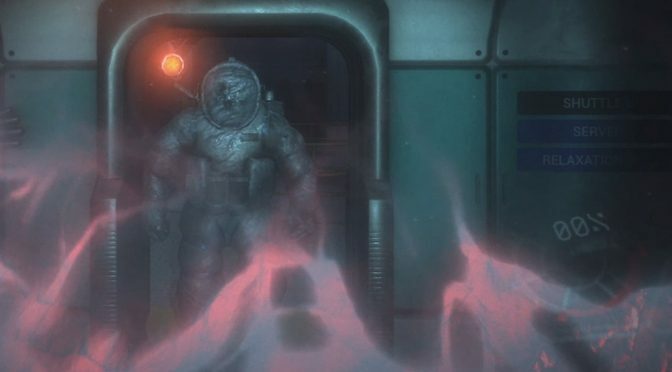 Narcosis combines that with claustrophobia, arachnophobia and traditional monsters to create one heck of a scary, narrative type of horror game experience. 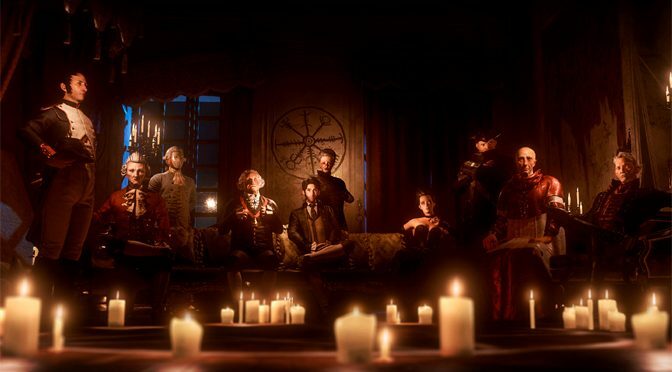 The Council is not your normal narrative-based game. 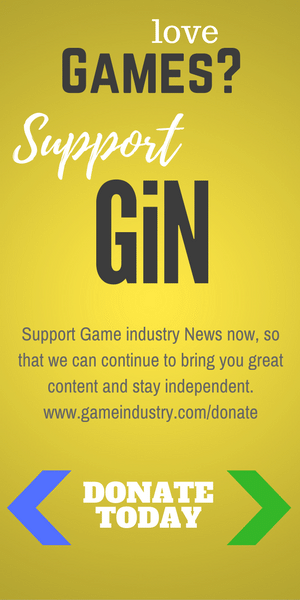 It has an ingenious system in place to help build out your character while keeping the focus solidly on the fascinating, Lovecraftian story. Those who love deep narratives will want to check out this new episodic masterpiece. 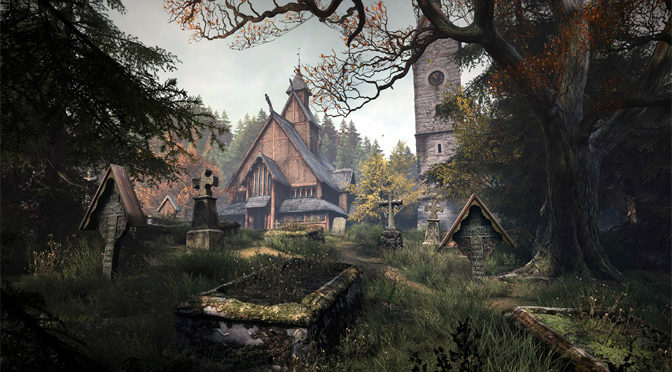 The Vanishing of Ethan Carter Redux is a mystery game that got great accolades when it was originally released, and now is breaking more ground with an enhanced Xbox One X version, plus a new free roam mode that lets you just wander around and admire the views. 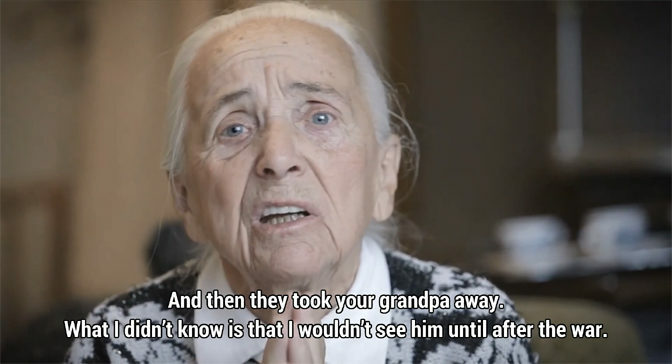 Attentat 1942 is a serious video game that explores the Nazi occupation of Czechoslovakia during World War II from the perspective of civilians who survived it. It’s a heart wrenching affair at times, but perfectly shows how videogames can tell masterful stories. 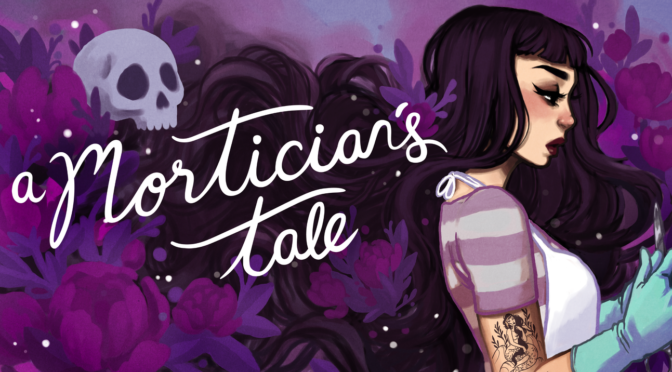 A Mortician’s Tale is a short, beautiful, and powerful game that will have you reassessing the way you think about death, and maybe even planning your funeral in the most death-positive way. This one is particularly poignant and enjoyable for thoughtful players. 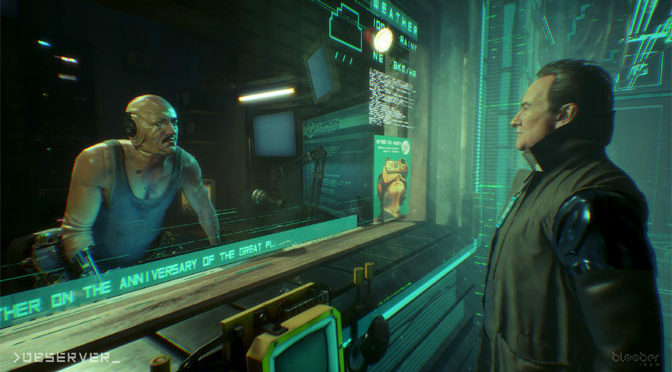 Explore a dystopian world in which technology has advanced well-past our collective humanity in Observer, a clever cyberpunk and sci-fi adventure starring Blade Runner’s Rutger Hauer, and just about every human vice you can imagine. 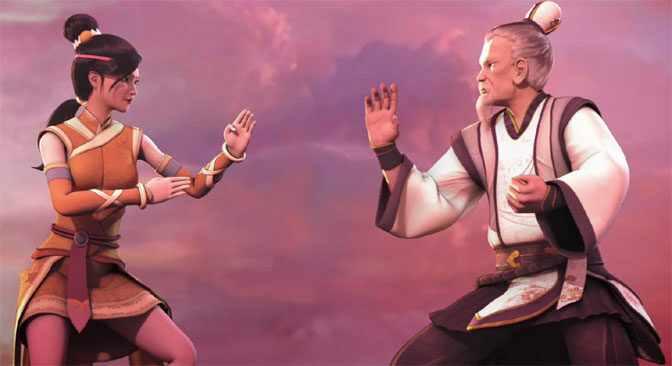 The developers of Shuyan Saga aim to redefine and revolutionize the visual novel genre, adding fluid gameplay and action sequences over a compelling story filled with player choices. That’s a tall order. Is Shuyan Saga up for the challenge?